HTC has announced that its upcoming VR headset, the Vive, will be opening for pre-orders on February 29. The date was initially reported by The Telegraph, later confirmed by The Verge thanks to a spokesperson for HTC. The HTC Vive, which is developed in collaboration with Valve, was originally intended for a 2015 release, but the device was delayed until April 2016 due to “a very big technological breakthrough”. 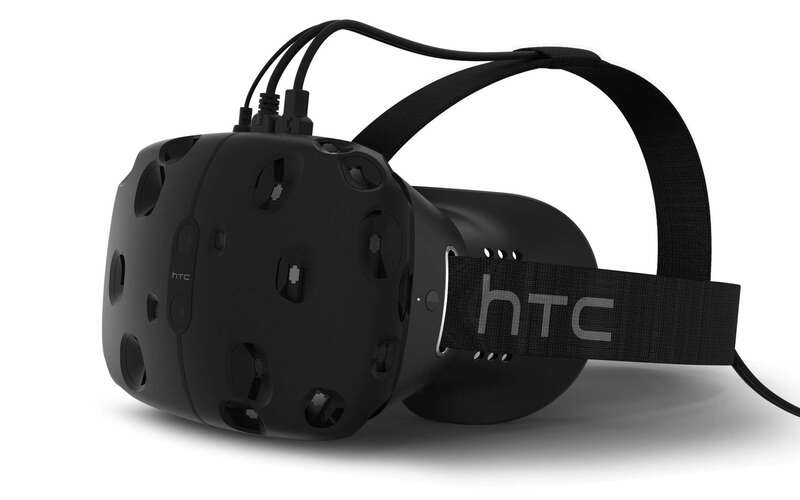 The exact pricing or release date for the HTC Vive is still be revealed. Since the release of the developer-only Vive Pre, there have apparently been some changes for the consumer model. The Vive’s controllers have also apparently been modified with “updated ergonomics and softer edges, greater balance.” Additionally, there will be some changes to the headset itself. The timing of this reveal comes very close to Oculus Rift’s opening up of pre-orders, which seems to have acted as a catalyzing call to arms for what practically everyone has termed the Year of VR.